As we come to the end of January, I’ve been thinking about what it takes to make habits stick. Suddenly I remembered the last time I took a trip to New York City. It felt like the whole city was under construction. On every other city block I had to duck into narrow tunnels created by the scaffolding attached to the building. It was raining that day so it meant opening and closing my umbrella continually so I could fit inside along with the other walkers. Scaffolding is that temporary metal framing that supports workers on a building construction site. So while going in and out of the tunnels was challenging at times, I knew it was doing an important job. It was keeping the workers safe. In this sense people are like buildings: when you’re making major renovations, you need scaffolding to keep the workers safe and efficient. What are major renovations for people? January is such a great time to introduce this idea. The new year is when so many people announce their resolutions or intentions to do things like lose weight, eat healthy, or go to the gym more. These are major renovations to your lifestyle. If we continue the analogy, you’ve just undertaken a major construction project! If you want to make habits stick, it’s going to take something extra. Think back to my trip to NYC, a city with very tall buildings. How would workers be able to do their work if they had to forego scaffolding? Maybe they climb up to the top story of the building and hang out the windows or go up on to the roof and rappel down ropes. Does that sound safe to you? Or efficient? If you’re adding a habit, you need scaffolding. If you’re kicking a bad habit, you need scaffolding. Scaffolding for personal renovation projects means creating routines. Tamara, one of my clients, discovered that she was at risk for osteoporosis. She decided to take control of her health and build bone by lifting weights consistently and safely like her doctor suggested. Her health depended on it. This is a great habit to introduce to someone’s lifestyle. What supports would help Tamara stay with her intention? The truth is Tamara had tried this before so she felt discouraged that she could make the change. She had tried to make habits stick but had given up. This time however she had been doing IFS therapy for awhile and understood how being Self-led could help her create this new habit successfully. Tamara thought about the previous times she’d tried to go to the gym regularly. She had felt intimidated by the equipment because she didn’t know how to use it. She felt so awkward and self conscious when she tried. Others at the gym moved around with ease and knowing. Adding the gym into her daily routine felt overwhelming. Can we really blame Tamara for hesitating to go up on the roof of her personal renovation project? Or to jump out the window with a rope? It was easy to find reasons not to go to the gym. 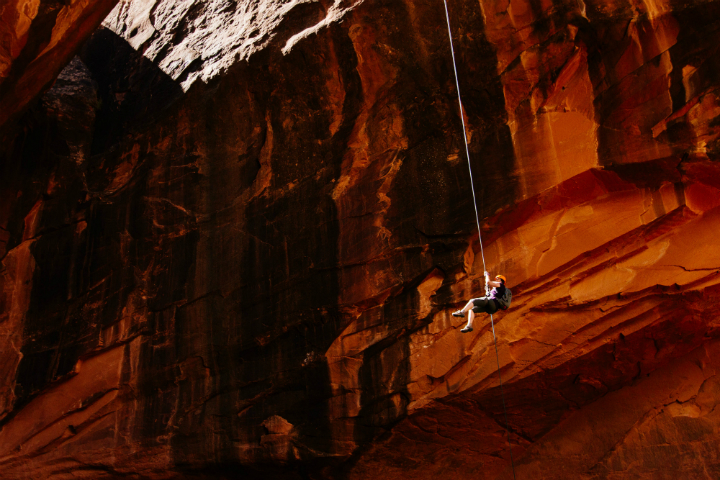 What she needed was scaffolding so she could follow her intention of better health. The IFS approach here really makes change possible. One of the key tenets of IFS is that parts can only change their behavior if they are guided by Self. In Tamara’s case, how could she get her parts to trust a new way? That they didn’t need to be afraid? Become aware what is and the conflict inside or herself observe without judgement. See this bigger picture and become curious, wondering how she could approach this differently this time. Look at her fears and see which were irrational and flooding her with worries and which fears and worries had some truth to them. Once those inner parts feel listened to, they begin to trust the core Self that something else is there in charge with them. Fear 1: I don’t know how to “drive” these machines that will help me get stronger. Support 1: Hire a personal trainer to guide me through the machines and get a program that fits my strength and age. Get a friend to join me and help pay for the personal trainer. Fear 2: I won’t be able to find the time to get to the gym. Support 2: With the help of my trainer and exercise apps on my phone, design a simple exercise program for weight building I can do at home. Adding a 10 to 15 minute routine to my day. Fear 3: Do I really have to do this? Will exercise actually help me? Support 3: Self education about my diagnosis and how strength training helps. Fear 4: Exercise is so boring, I hate it! To follow those 3 steps, Tamara had to go inside. It’s worth noting that the 3 steps are not always sequential. You can repeat steps as often as you need. What would a Caring Supportive Coach say back? She thought about important role models and mentors in her life and considered what they might say to her. Tamara wanted her inner coach to be encouraging and motivating, not harsh and full of tough love. That meant paying attention to who was talking inside. Tamara: I feel so nervous about using the equipment in front of all those buff men and women, who just seem to ooze confidence. I feel out of shape. I feel self conscious and I don’t know what I’m doing! Do I even have enough time for this? Self-led Inner Coach part: Beginning is hard right now. But remember the hardest part of any journey is to begin. All people have struggles and other people had to begin in an out of shape place to get buff. I am going to encourage you to feel the discomfort now so later you can enjoy a healthier full life. Tamara: That is a bigger perspective. Some discomfort now for a healthier life later.Where do I begin? Self-led inner coach part: Begin by showing up. Meet your friend and do it together.You are worth it! Tamara: Yes I am worth it and the effort this takes to get stronger. Self-led inner Coach part: People like doing things they are good at. Once you feel good about going to the gym, you will want to make time for it. Tamara: I will look at my calendar and schedule myself to meet myself to do this strength training at home and at the gym. Instead of falling prey to fear and intimidation, Tamara simply used her research about working out to encourage herself. Investing time and money into her plan and getting the help of a professional personal trainer supported her on the outside and while she gained knowledge and confidence. Enlisting friends as support, paying for a group class and scheduling time in her calendar for her intention out for a couple of months all scaffolded from discomfort to creating new habits and brought in a healthier lifestyle. By talking with her Self led inner coach, one that lead with compassion, curiosity and confidence within Tamara she, gained more insight into what she needed for her scaffolding and was felt encouraged to try something new. After she worked with a trainer a few times, Tamara felt confident about applying her new knowledge on her own. Now the gym and her at-home weight-bearing exercise is a normal part of her life. 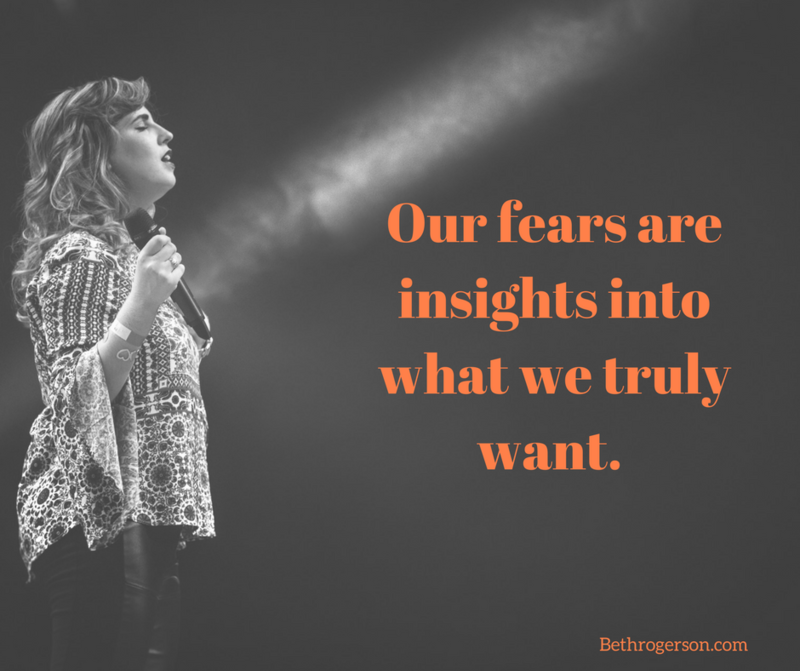 Wishes are good insights to what we want, but our fears are great insights into what is holding us back. Your current life supports your current habits. But, new supports you place in your life will guide your new habits. Make habits stick when you add scaffolding. It gives you stability and direction while you make those positive changes. Learning and establishing new habits take intention, supports, and discomfort until it become more permanent. 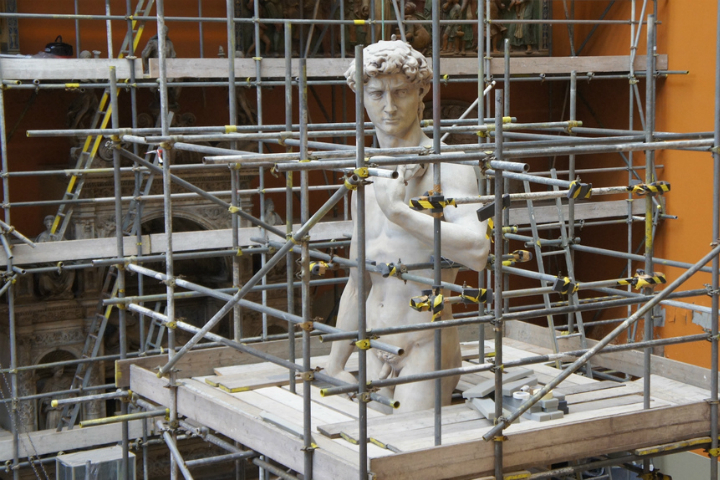 “Statue in scaffolding” by Flickr user James Mitchell is licensed under CC BY-SA 2.0. “Cross Country Coaches” by Flickr user John Brooks is licensed under CC BY 2.0. Share the post "Make Habits Stick with the Amazing Magic of Scaffolding"